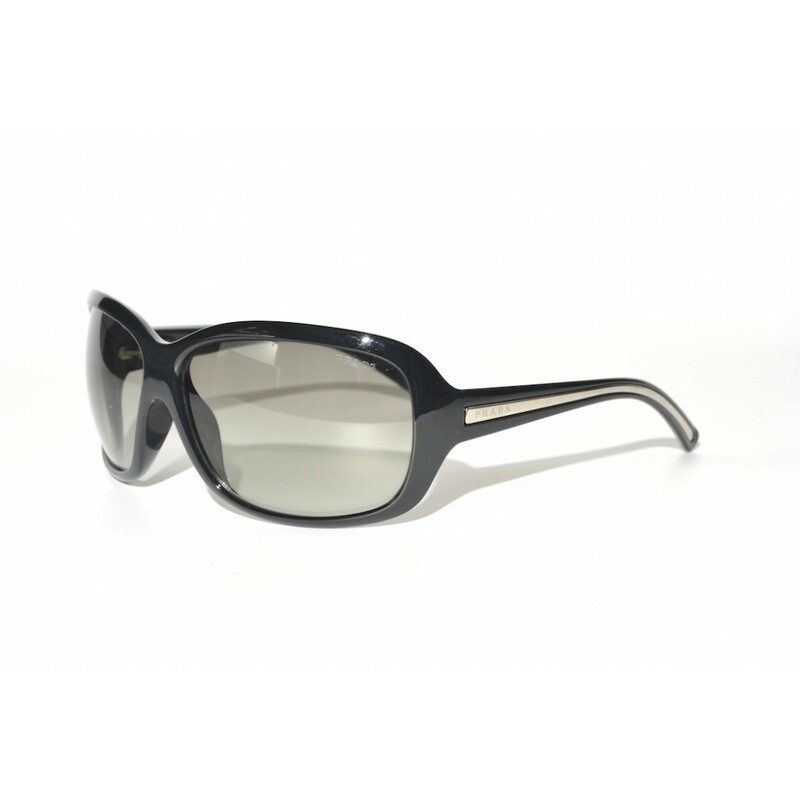 The Prada SPR-20I is an oversized pair of womens sunglasses with a great wraparound fit. Some of the subtle style features that we also see in the SPR-18L are also implemented in these frames. Think of the small chrome strips on the earstems that make a beautiful contract with the dark black frames.